The stock dipped 12 per cent to Rs 510 in early morning trade on Friday with around 91.37 million equity shares representing 9.14 per cent equity of the company changed hands on the BSE. Shares of SBI Life Insurance dipped 12 per cent to Rs 510 on the BSE in intra-day trade on Friday after more than 9 percentage point stake in the company changed hands through block deals. At 09:15 am, around 91.37 million equity shares, representing 9.14 per cent equity of SBI Life Insurance, changed hands on the counter on the BSE, the exchange data shows. The stock reported its sharpest intra-day fall since its listing on October 3, 2017, as compared to 14 per cent rise in the S&P BSE Sensex. BNP Paribas Cardif had a 22 per cent stake and State Bank of India 62 per cent holding in the SBI Life Insurance Company, the shareholding pattern data shows. The stock, however, recovered later and was trading over 4.50 per cent higher at Rs 605 apiece on NSE at 10:08 am. 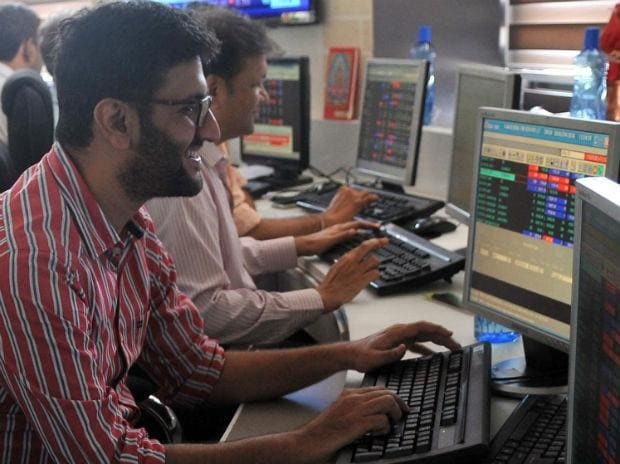 On the National Stock Exchange (NSE), the stock was trading 5 per cent lower at Rs 551, after falling 11 per cent to Rs 516 in early morning trade.